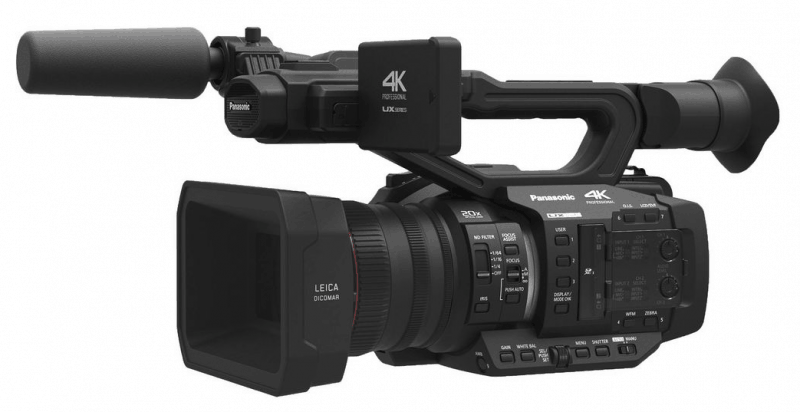 Last April, one of the world’s top providers of electronic technologies and solutions, Panasonic Corporation, announced a new line of professional 4K camcorders, the UX series. 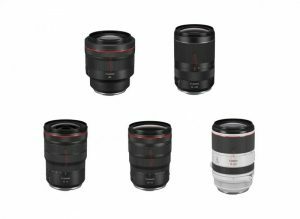 Having said that, photography and video enthusiasts will be looking forward to getting hold of two models; the UX Standard Model AG-UX90 and the UX Premium Model AG-UX180. 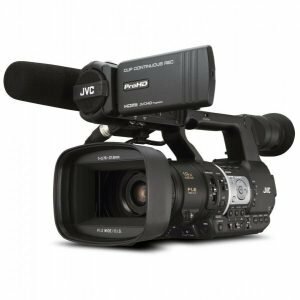 The new line is the successor to the AVCCAM series of professional AVCHD camcorders and expected to be released this fall. 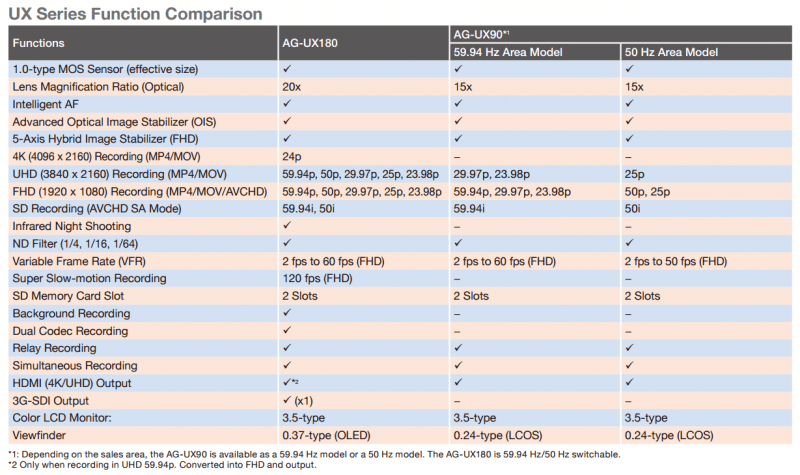 What’s the difference between the UX Standard Model AG-UX90 and the UX Premium Model AG-UX180? For starters, both the UX Premium Model AG-UX180 and the UX Standard Model AG-UX90 have one-inch MOS sensors but with a difference in terms of optical zoom and recording sensor. The AG-UX180 model has an optical 20x zoom while the AG-UX90 model has optical 15x zoom. In terms of recording capability, these are UHD 60p and UHD 30p, respectively. 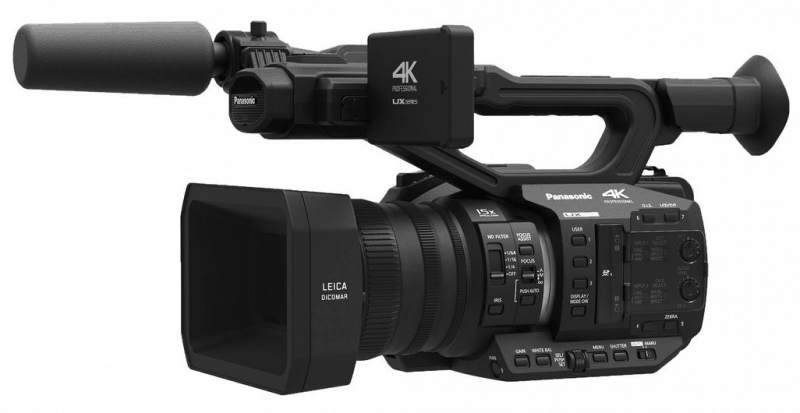 These 4K handheld camcorders are part of the expansion of Panasonic’s 4K cameras and are set to offer features to meet the demands of professionals for 4K shooting capabilities and high-mobility shooting. 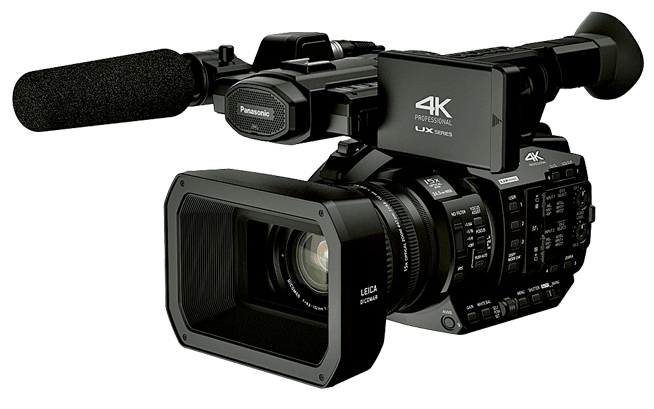 The new UX series has two models of handheld professional 4K camcorders. These are the UX Premium Model AG-UX180 and the UX Standard Model AG-UX90 are equipped with MOS sensors which are 1” in size and are suitable for shooting events and other related applications. These sensors have a large depth of field and both Panasonic UX camcorders have DCI 4K (4096×2160) recording capabilities at 24p. As mentioned earlier, the AG-UX90 allows for UHD recording of up to 30p and HD of up to 120p while the AG-UX180 offers UHD of up to 60p. UX Premium Model UX-180 offers many benefits such as IR recording even in low light environments, dual recording in UHD and HD, 3G SDI and HDMI 2.0 outputs, and a 20x zoom lens. The UX series is considered to be an upgrade of the AVCCAM series. 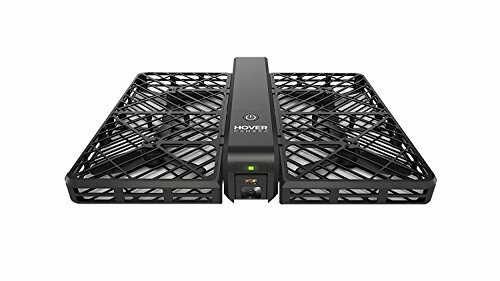 As opposed to its predecessor that only allows FHD/1920×1080 recording, the latest series supports 4K (4096×2160 at 24p) and UHD (3840×2160) recordings and both use SE Memory Card 1 for media recording. The Panasonic UX Premium Model AG-UX180 also supports dual codec recording but for video shooting at 100Mbps or higher, there is a need to use an SD card that is compatible with UH Speed Class 3. This feature also excludes UHD 60p, 4K. The AG-UX180 is equipped with a number of features for advanced functions and high image quality suitable for professional video production such as FHD super slow-motion 120 fps recording capability. 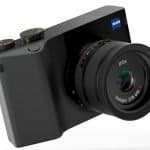 As for the one-inch MOS sensors, these two models are equipped with sensitivity with the same levels as conventional handheld cameras while the VFR or variable frame rate functionality in terms of recording at 2-60 frames per second are in FHD mode. The AG-UX90 comes with the 59.94 Hz Area Model and the 50 Hz Area Model. 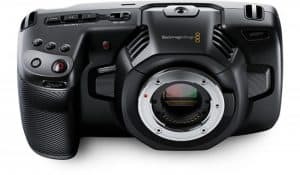 Conversely, the AG-UX180 and AG-UX90 models both have Intelligent AF, Advanced Optical Image Stabilizers (OIS), Relay Recording, Simultaneous Recording, HDMI (4K/UHD) output. Both models also boast of 5-Axis Hybrid Image Stabilizers, ND Filters, VRF of 2 fps to 60 FHD with a VRF of 2 fps to 50 for the 50 Hz Area Model. 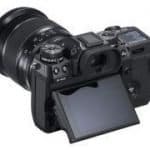 All models also have 3.5-type color LCD monitors, 0.37-type (OLED) viewfinder for the UX180 and 0.24-type (LCOS) viewfinder for the UX90 as well as 2 SD Memory Card slots. Meanwhile, there are also features that are different between the two. For one, the UX Premium Model AG-UX180 is capable of 4K (4096 x 2160) recording (MP4/MOV) at 24p while UHD (3840 x 2160) recording (MP4/MOV) is at 59.94p, 50p, 29.97p, 25p, 23.98p. Conversely, for the Standard Model AG-UX90, it is at 29.97p, 23.98p for the 59.94 Hz Area Model and 25p for the 50 Hz Area Model. 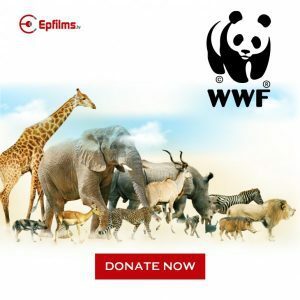 For the function of FHD (1920 x 1080) Recording (MP4/MOV/AVCHD), AG-UX180 allows 59.94p, 50p, 29.97p, 25p, 23.98p, AG-UX90 59.94 Hz Area Model allows 29.97p, 23.98p 59.94p while the 50 Hz Area Model allows 50p and 25p. 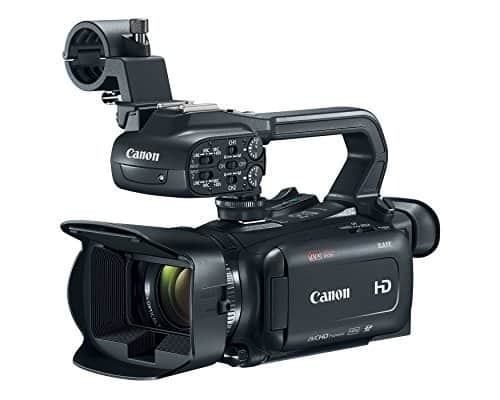 For SD Recording (AVCHD SA Mode), AG-UX180 features 59.94i and 50i while AG-UX90 59.94 Area Model and AG-UX90 feature 59.94i and 50i, respectively. However, the Infrared Night Shooting feature is only available for the UX Premium Model UX-180. This also goes for the 3G-SDI Output feature that can only be found in the UX Premium Model AG-UX180. Both UX camera models are designed for video production applications and make 4K acquisition more accessible to video professionals. The AG-UX180 and AG-UX90 allow high-mobility shooting and are at par with other professional 4K handheld camcorders in the market. On the flip side, these two models are not inexpensive. The UX Standard Model AG-UX90 will have a price tag of a little under $3,000 while the UX Premium Model AG-UX180 will cost under $4,000. Moreover, the AG-UX90 does not come with Infrared Night Shooting feature. Overall, the UX Standard Model AG-UX90 and the UX Premium Model AG-UX180 offer sensitivity equivalent to that of conventional handheld cameras. 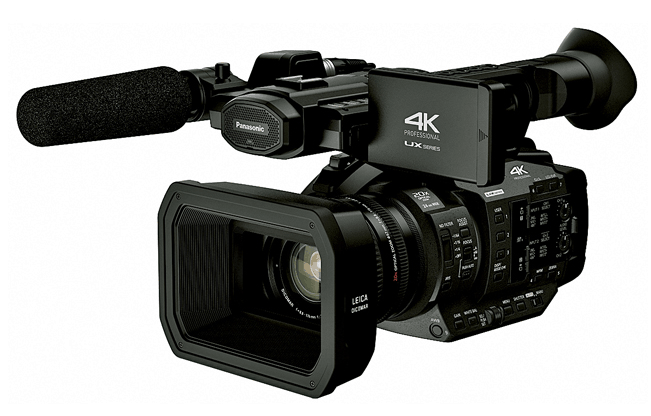 It is also important to note that Panasonic has just integrated 4K recording with their cameras few years back. 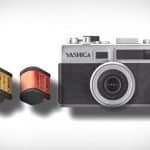 Given its features, both camcorders are promising and better than their predecessors. However, the verdict for both will perhaps be easier to come up with once they are available commercially and that will not be for long.